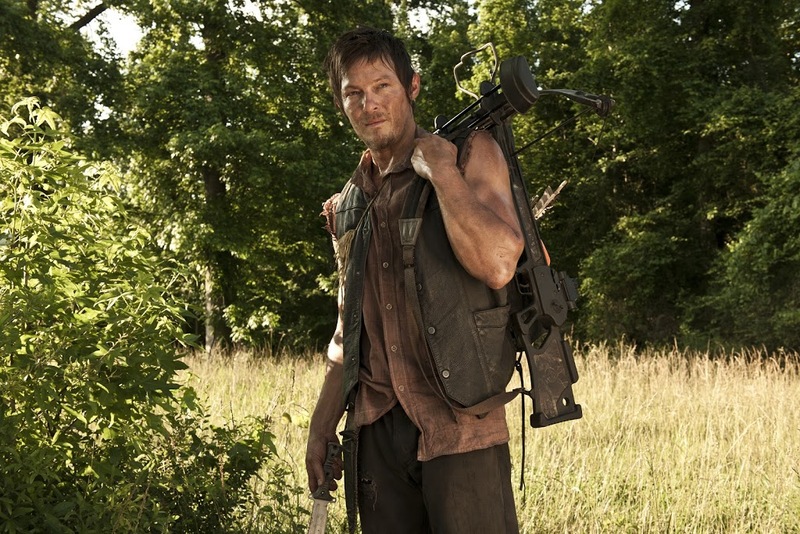 We are only one day away from the season 3 premiere of The Walking Dead. 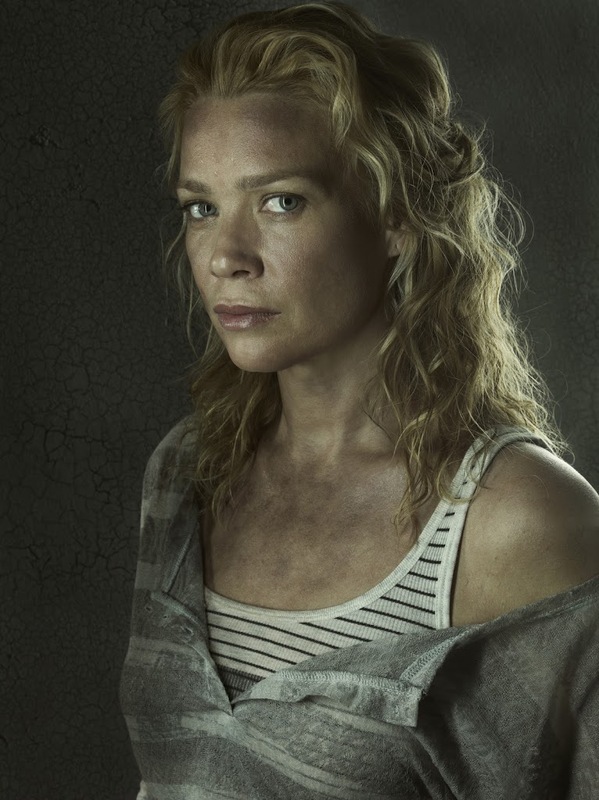 Be sure to come back here for our thoughts on each episode. There are a lot of changes this season. 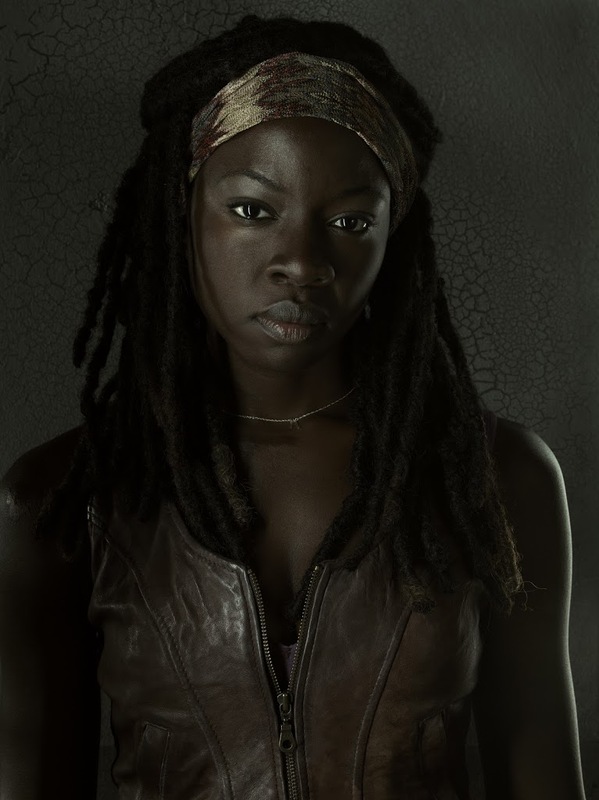 We already know The Governor (David Morrissey) and Michonne (Danai Gurira) will be a big part of the show. 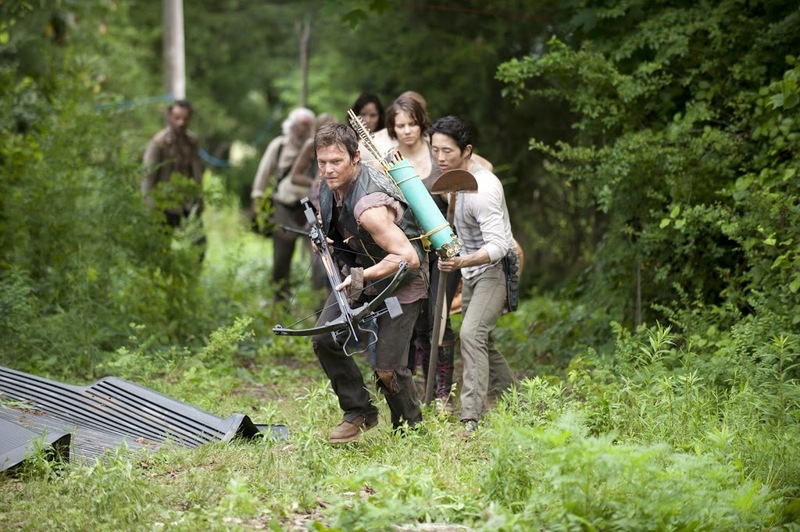 We will get to see that town of Woodbury. Fans of the comic book series are already familiar with some of this, but we already know the TV storyline does not follow the events of the comic books exactly. I personally haven’t read the comic book series yet, so it is all new to me. 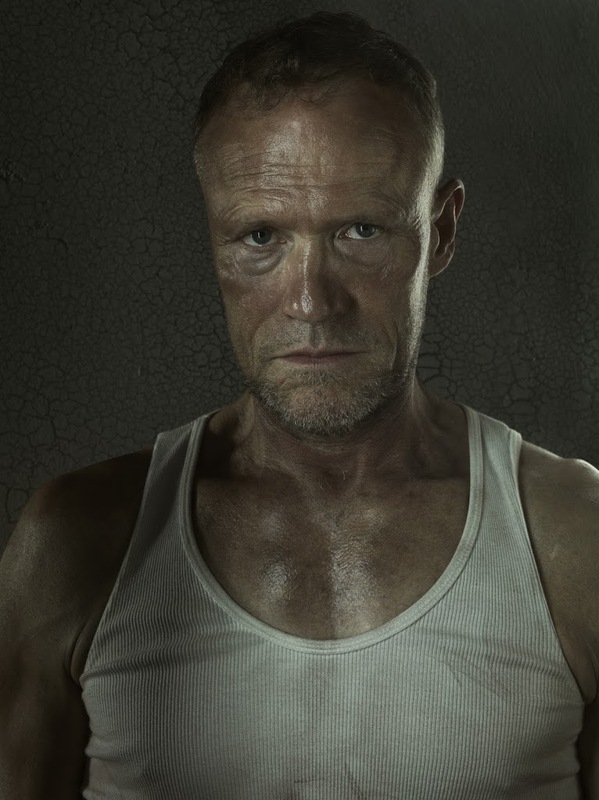 Oh, and we know Merle Dixon (Michael Rooker) returns. Major character deaths have been promised, but that is hardly a surprise in itself. Who it is remains to be seen. I like to watch the episodes spoiler free, so I try to avoid all talk of what’s coming next before I see it for myself. 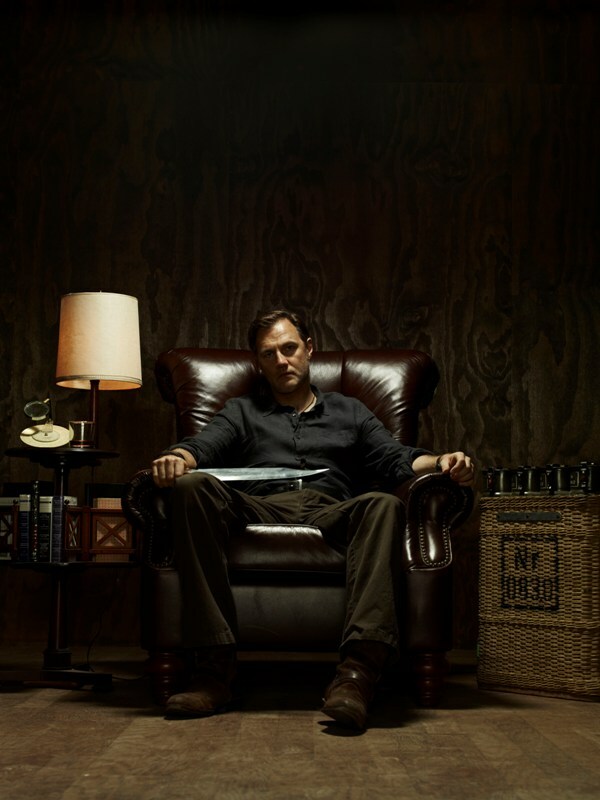 Writer Robert Kirkman is promising this will be the best season yet. I hope he is right! 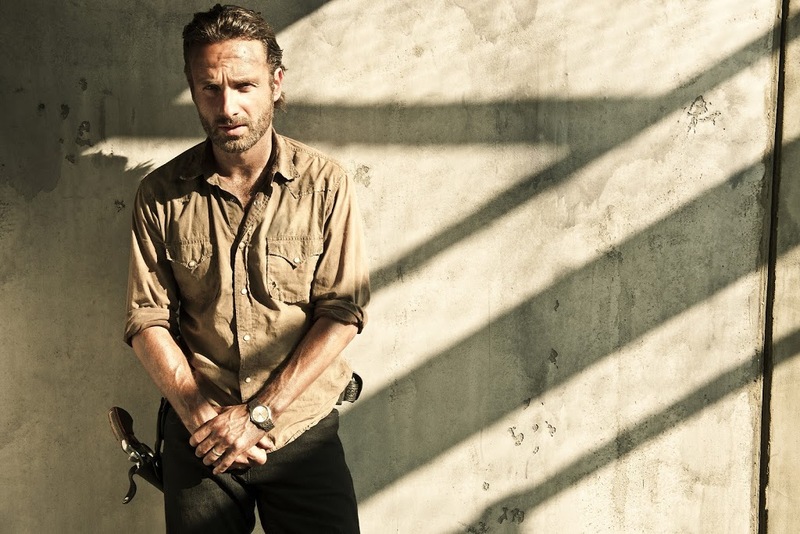 For anyone inclined AMC is offering “Story Sync,” where you can log on via your PC, smartphone, or tablet during the show to participate in polls, answer trivia questions, and watch video clips. Personally I like to watch shows without distractions, and I don’t know why you would want to watch videos of something you just saw, but maybe it is a cool way to be interactive while the show airs. I just prefer to do that kind of stuff after I’ve given the show my complete attention and hand time to digest it a little.